All-porcelain crowns look more natural, last longer than predecessors. As a young woman growing up under the communist regime in the Czech Republic, Zorka* had little access to quality dental care. So, whenever a problem arose, she had no choice of provider or influence on treatment decisions. 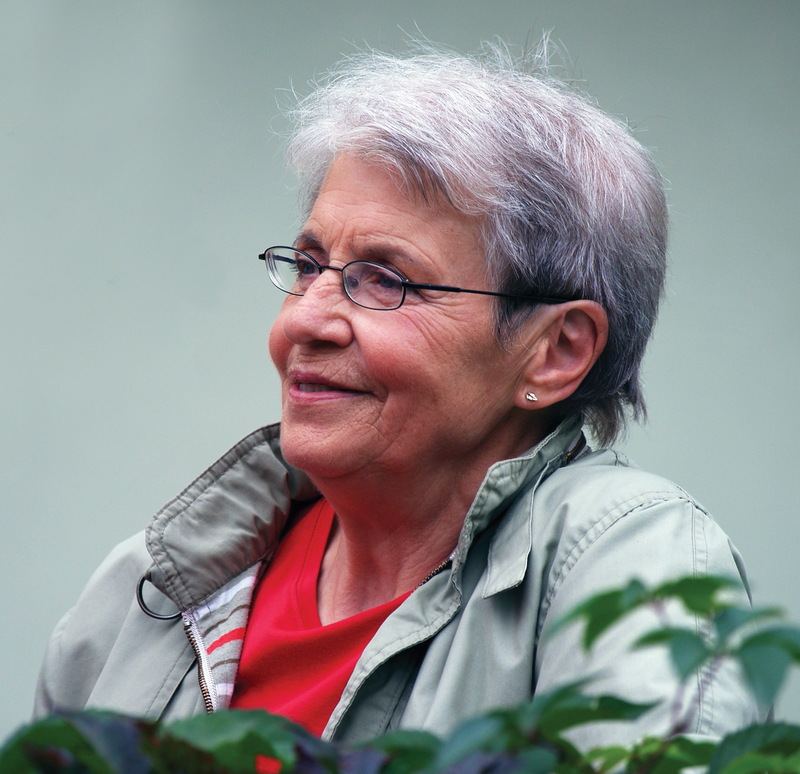 In 1979, Zorka left Prague and moved to New Jersey. There she found a dentist who began the process of rehabilitating her smile. He began by tackling that highly visible black front tooth. About ten years ago, Zorka moved again, this time to Naples Florida, where she operates an upscale hair salon. The move meant she needed to find a new dental provider. Because she required so much dental care, she didn’t want just any dentist. Zorka’s white knight is Michael J. Andersen, DDS, a dentist with an artist’s touch who practices in Ft. Myers. Dr. Andersen has a keen eye for aesthetics, having earned his undergraduate degree in fine arts before pursuing his dental degree and post-doctoral education in advanced dentistry. When she first met him, Zorka knew right away that Dr. Andersen was exactly what she was looking for in a dentist. “I was very impressed with the fact that he didn’t push a lot of things like the other offices were,” she states, “because in my mouth, a dentist can do a lot of work. He just focused on the problem I had and he fixed that, and then, little by little, he did a little bit more. Dr. Andersen recognized that Zorka’s case was a challenge, but he was not deterred. He was determined to restore her smile, so he prepared a thorough treatment plan as a roadmap to get there. In addition to safeguarding the teeth, the crowns would make a huge difference in the aesthetics of Zorka’s smile, Dr Andersen adds. Improving the appearance of the teeth can also make a world of difference in a patient’s outlook. People can become self-conscious when they aren’t happy with their smiles, and they may not let themselves laugh or have as much fun as they otherwise would. Unattractive teeth can deflate their self-esteem and cause them to reserve their smiles. By designing all-porcelain crowns for Zorka, Dr. Andersen could improve her function and her smile. “Most crowns made in the past had metal understructures with porcelain built up over the top of them,” reflects Dr. Andersen. “But patients would complain about the black lines or exposed metal that would eventually be revealed as their gums receded with age. In addition, women particularly have a tendency toward metal allergies, which means that the crowns could cause an allergic reaction around the gums, resulting in redness and puffiness. Dr. Andersen can prepare what is called a wax-up, or a wax model of how the enhanced teeth will look. Next, the teeth are prepared for the new restorations. Old dentistry is removed to ensure there is no decay underneath, and fillings are replaced with a buildup, which is a filling replacement that goes underneath the crown to complete the preparation. Impressions are then made for the laboratory, and temporaries are made for patients to wear while the actual crowns are being created. The temporaries are not only functional, but also give the patients an opportunity to confirm that their new smile design feels and looks like they hoped. The dentist with the artist’s eye points out, “We do not use an in-house crown-making device because we feel we can’t get the custom shading and individualized forms we are looking for from it. The temporaries are removed once the crowns are finished. The crowns are then fitted, with any slight adjustments that need to be made being done at that time. Finally, the crowns are permanently placed. 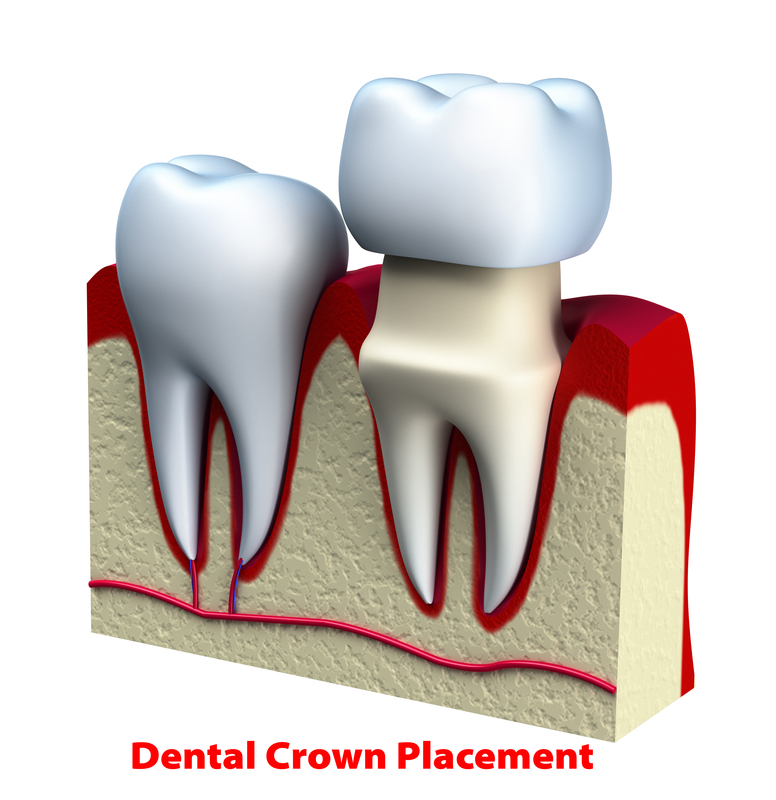 All-porcelain crowns, when shaded appropriately, blend in perfectly with the patient’s surrounding teeth. When she first moved to Florida, Zorka tried a few dentists, but they fell short of her expectations. They and their staffs didn’t have the “right stuff.” When she went to Dr. Andersen, however, she discovered a practice with the whole package. “The office is very friendly,” comments Zorka. “I feel very comfortable there. They’re a good team. I highly recommend them. Zorka is also impressed with how Dr. Andersen has stayed on the forefront of dentistry as it has advanced over the years. Zorka is most thrilled with the all-porcelain crowns Dr. Andersen used to restore her failing teeth. For the first time in her life, she now has a smile she is proud of. *The patient’s name was changed at her request.